Comments: Palace.Three levels of activity. Presentation to ruler of artist's headgear? Publications: Maya Book of the Dead Vessel 48a. 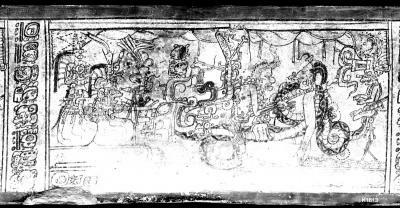 Publications: Maya Book of the Dead Tab 15a. 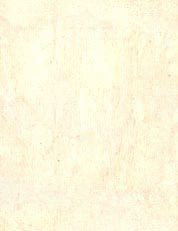 Publications: Maya Book of the Dead Vessel 48b. 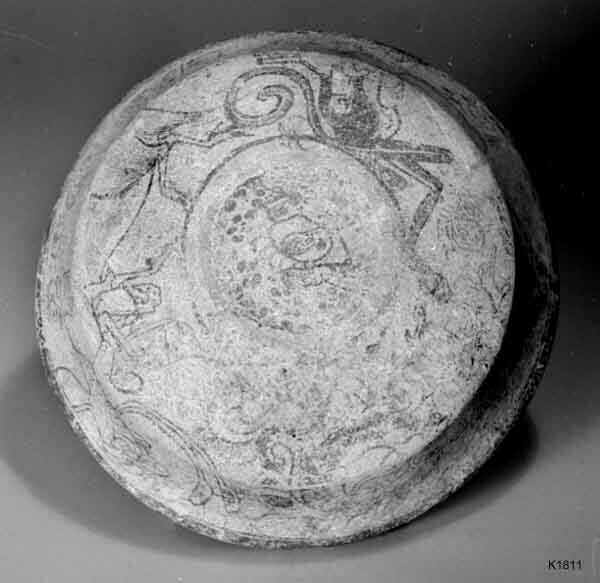 Comments: Very eroded shallow bowl with painting on outside as well as inside CLICK HERE for a view of the underside. Publications: Maya Book of the Dead Vessel 111a. Publications: Maya Book of the Dead Vessel 12a. Comments: Early Classic vessel with spout. 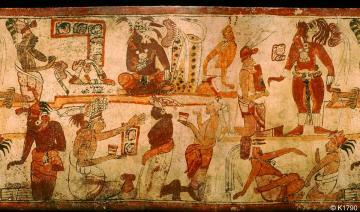 Publications: Maya Book of the Dead Vessel 20.